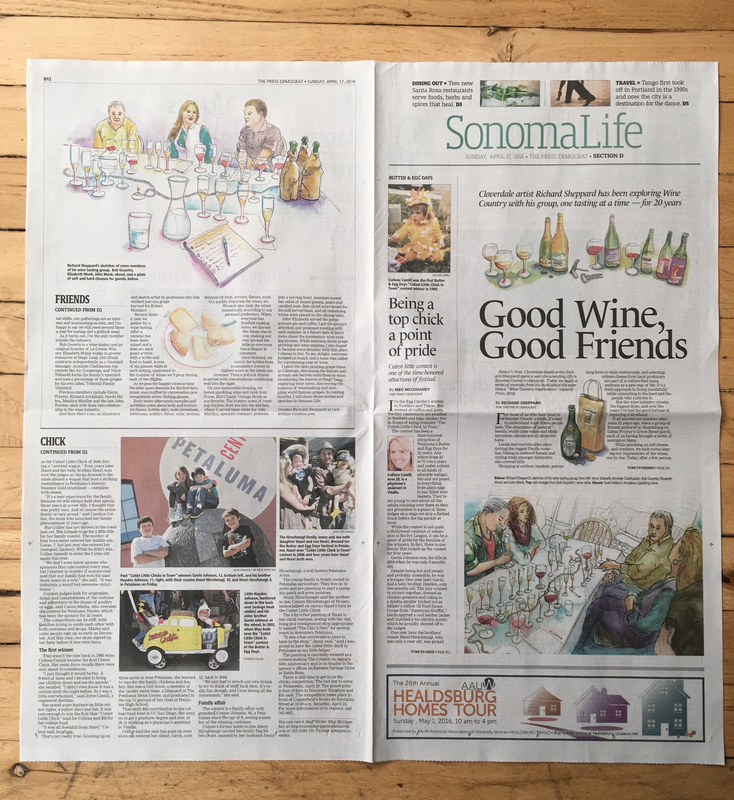 For those of you who live in the Bay Area, specifically Sonoma County, get a copy of today’s paper (Sunday April 17, 2016) and you’ll see the first installment of an ongoing series of stories about wine and grape growing. 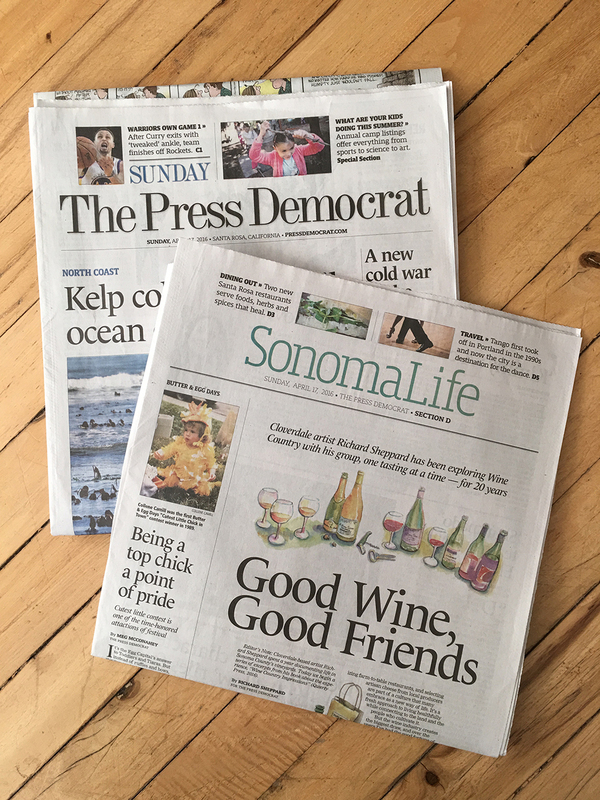 The Press Democrat will be publishing excerpts from my new book, “Impressions of Wine Country” over the next year! 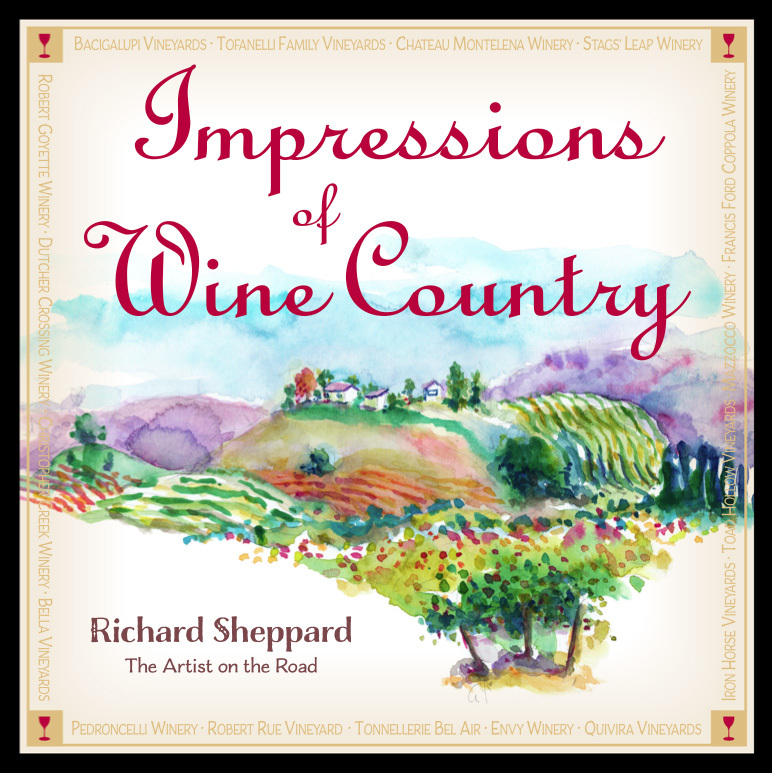 My book “Impressions of Wine Country” is, of course, available on Amazon. April 17, 2016 Richard SheppardComments are off for this post.